Today, I have another palette review! 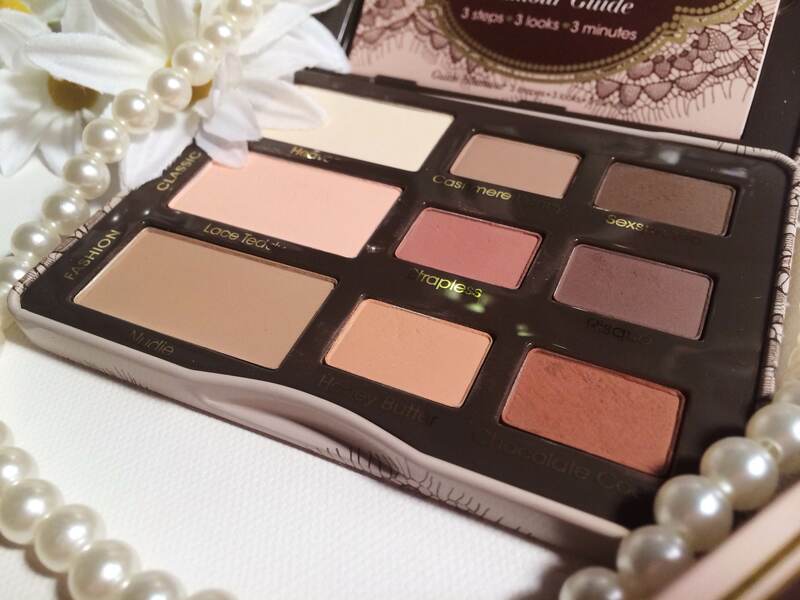 This is going to be about the relatively new Too Faced Natural Eyes Matte palette. 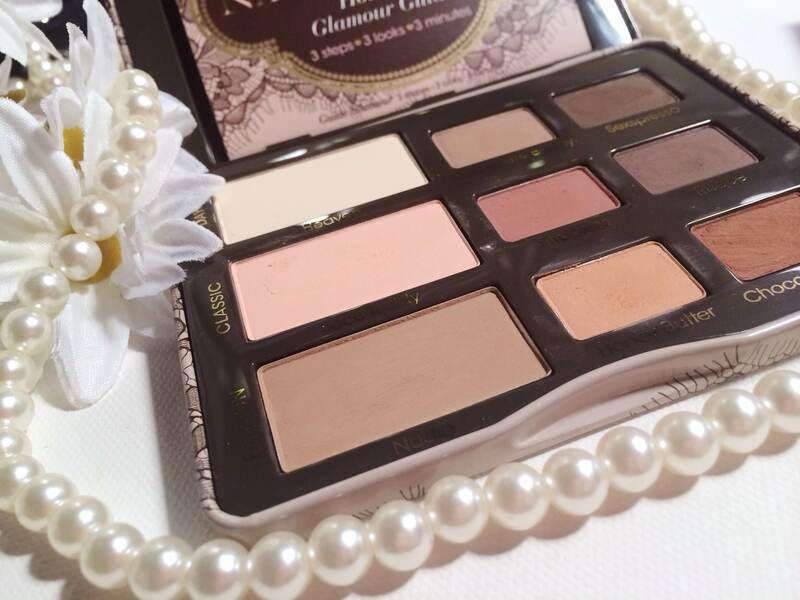 Not to be mistaken with their original Natural Eyes palette (one of my personal favorites). This palette is $36 on http://www.toofaced.com or on sephora.com, but I actually snagged this for 20% using a code from Ipsy. 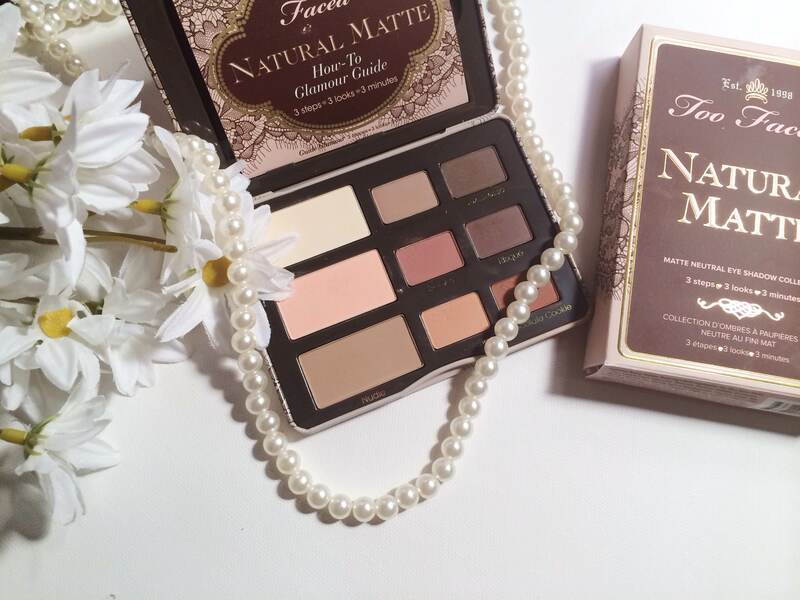 There are two new palettes right now on Too Faced, a matte one and a colorful one. You all know how much I love matte shadows…and neutrals, so yeah, I needed this one. First off, there are 9 shades in this palette. There are a couple of repeat shades from the original, but I don’t mind. The repeat shades are Heaven, Garter Belt, Sexpresso, and Nudie. I love those shades in the original, so I honestly don’t mind having duplicates of them. However, if that bugs you keep it in mind if you’re debating on getting this. This is the side by side comparison. 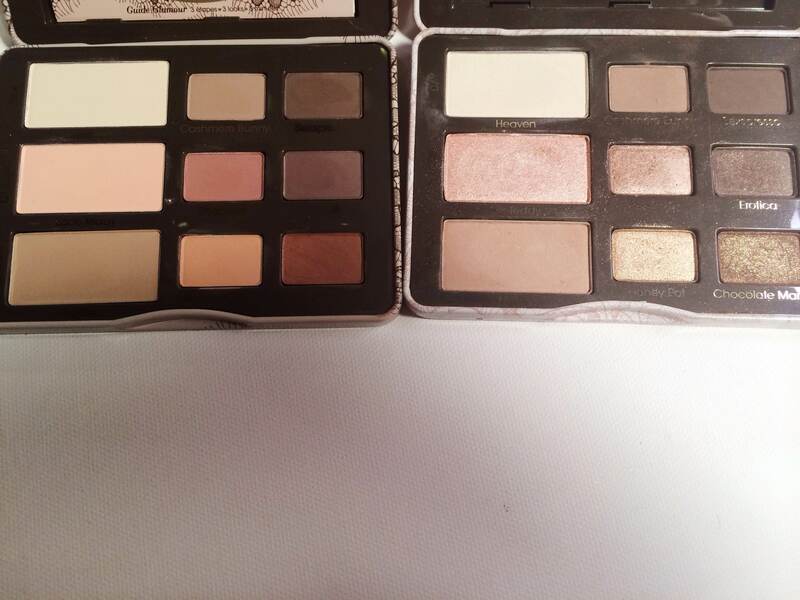 Even though there are duplicate shades, these palettes are very different outside of the fact that the original has shimmer shades. 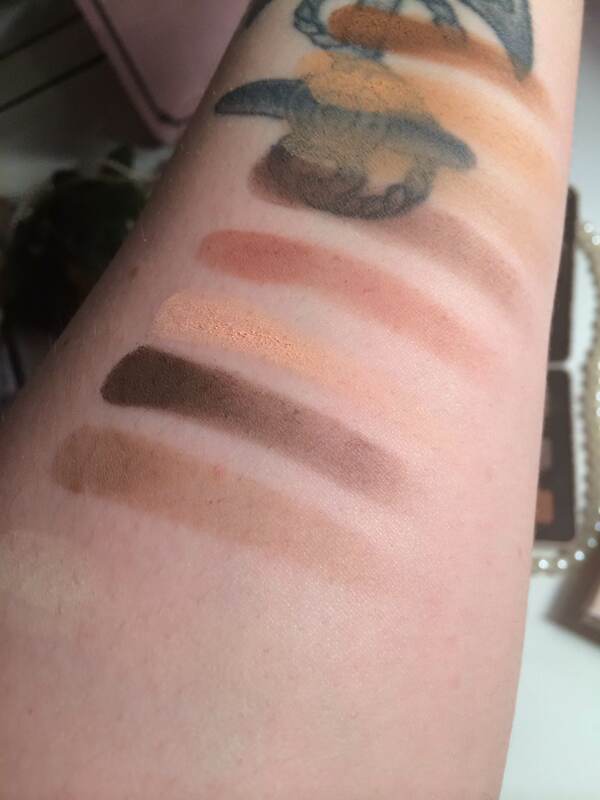 The shades that drew me in and basically seduced me were “chocolate cookie” and “honey butter.” Those shades just looked so damn pretty to me. I do feel there is a good balance of warm and cooler shades in this palette. The shadows did kick up a bit when I first tried them (mostly chocolate cookie) but it wasn’t too bad. The colors are still very blendable and buttery. In terms of pigmentation, these are pretty pigmented, but maybe not as pigmented as my Kat Von D Shade + Light eye palette. I have a feeling I may be comparing every palette I buy this year to that one. If I had to choose between the two for life threatening reasons, I would go with the Kat Von D one. Unless you’re a collector or just really freakin’ love palettes, you probably won’t need bother. Too Faced is my second favorite brand of all time though, so I wanted it for obvious personal reasons. Hey, this is a non judging zone. I did these swatches over no primer. Overall, I’m really happy with this purchase and I don’t feel it’s a redundant thing for me to have, even though I already own the original. I feel the colors blend easily and look beautiful over primed eyelids. Chocolate cookie and Honey Butter are everything, in my opinion. I really love those two colors. This packaging is also very travel friendly. Enjoy, and subscribe to my channel if you want to! I hope you all liked this post, and thanks for reading. Haha I have an obscene amount of palettes. They’re all just so pretty!